Look what just landed on my desk! 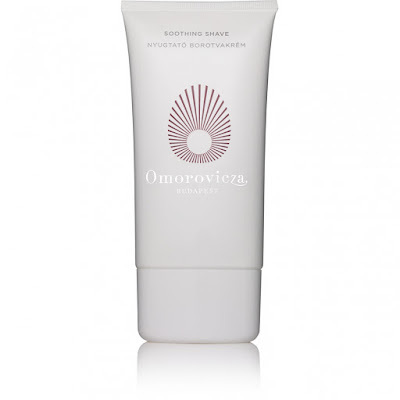 The premium and rather dapper looking Omorovicza Soothing Shave Cream. 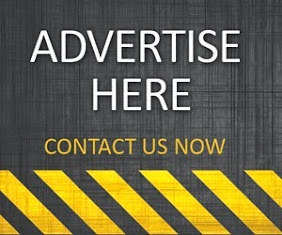 Now, I'll be honest, I'm not very familiar with the Omorovicza beauty range, but I am always open to discovering new and exciting beauty and grooming products. Originated in Hungary, Omorovicza products are powered by a potent blend of Hungary’s mineral-rich healing waters and our patented Hydro Mineral Transference™ delivery system. This is combined with the finest vitamins, essential oils and other natural ingredients from across the globe, from the bed of Lake Heviz to the peak of the Andes mountains. Products are fragranced with natural scents crafted in Grasse, the heart of the perfume industry. Omorovicza uses high- performance, naturally derived alternatives to commonly used synthetics, ensuring the Omorovicza experience is one of total luxury and maximum efficacy. So, what of the Soothing Shave Cream? Well, I've only had the chance to use it once, but I'll certainly be using this cream again. It doesn't exactly what it says on the rather stunningly branded bottle - it soothes. Its soft and subtle scent is just perfect for my particular taste and skin type - not too overpowering, making it ideal for a truly soothing shave. If there's one thing I can't bear about most other shaving products, its that they have this nasty habit of over-scenting their formula's. I mean, come on, why on earth would any man want an overpowering scent during his shave? 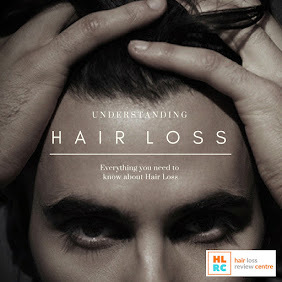 Shaving is the most sensitive aspect of men's grooming. 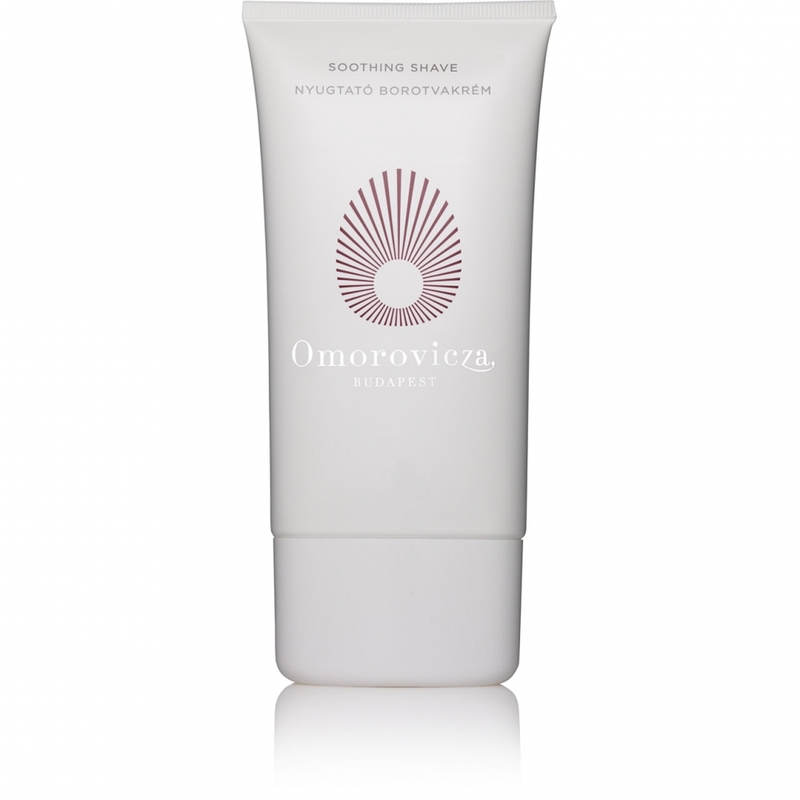 If you are intrigued by this amazing brand, then you can visit the official Omorovicza website.